Hello, everyone! 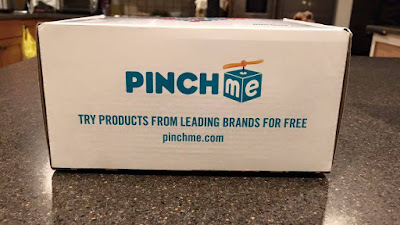 I am so excited to share with you today, the box I got fro PINCHme. Yup, it's a box! I used to get a few samples from them before to try, but this time, they sent me a box full of goodies. Here's what's inside my box. Let's get it all out one by one. 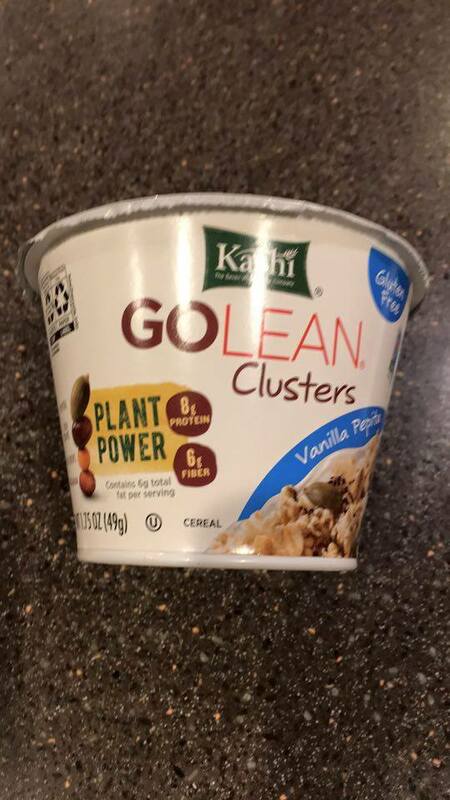 I am not gluten free, but this cereal is really delicious. 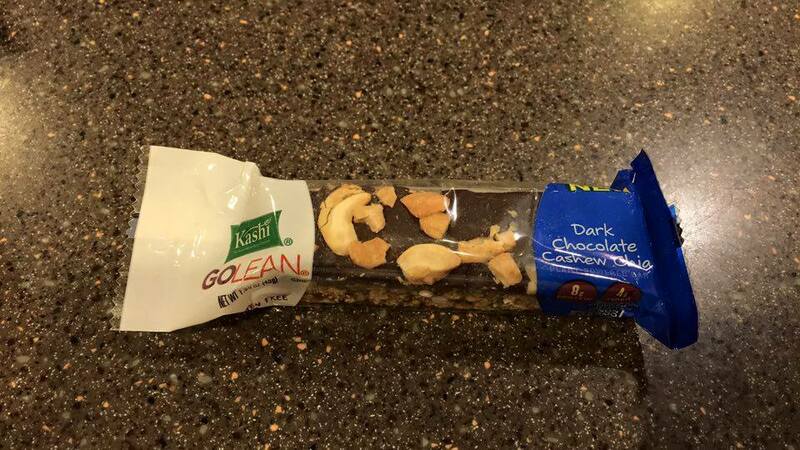 I can have this for breakfast or snack everyday! 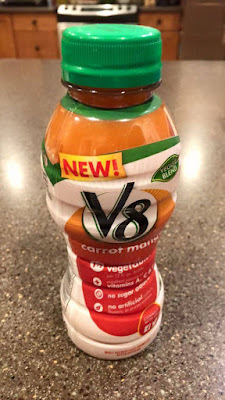 We love carrot juice and V8 is our favorite brand. Now, this is a very healthy and yummy snack. Perfect when my kids are in a hurry in the morning. They can just grab and eat it on their way to school. I've never heard of this brand before, but I'm really glad I was able to try them. Both the body wash and lotion smell great and I love that my skin feels soft and smooth after using them. Definitely buying these products again. 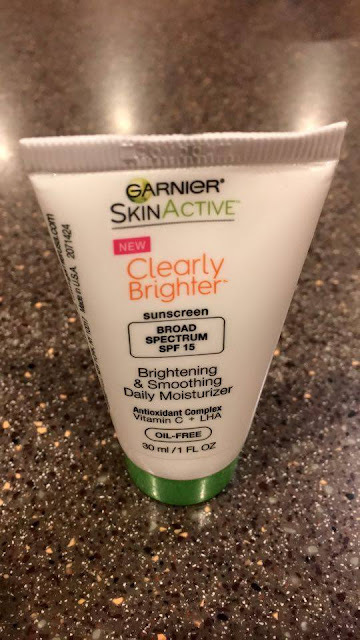 I love that this moisturizer is oil free. 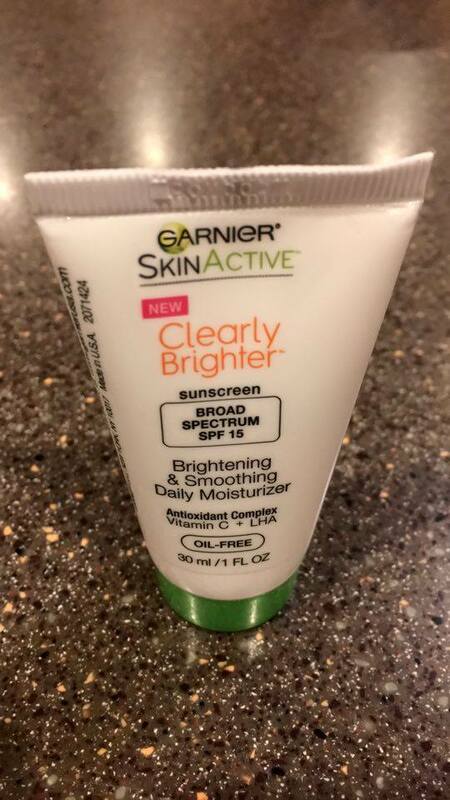 I have oily skin, so I avoid using products that will make my face look shiny. This one is perfect for me. 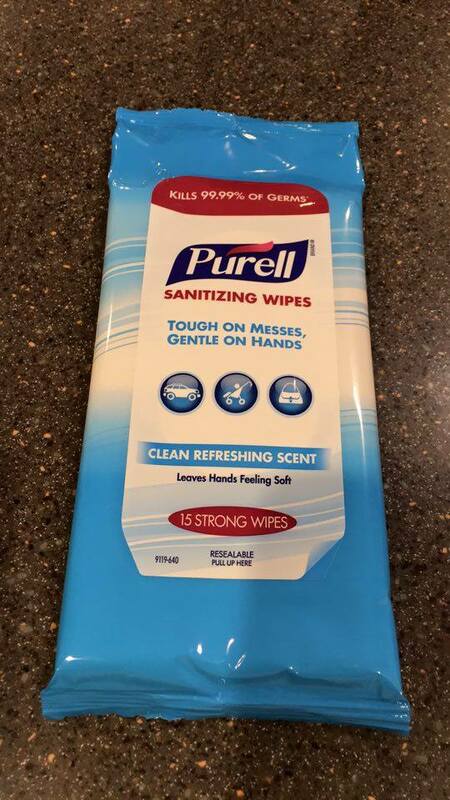 Purell is a great brand and I've been using it for years. I love that this doesn't leave my skin feeling dry. 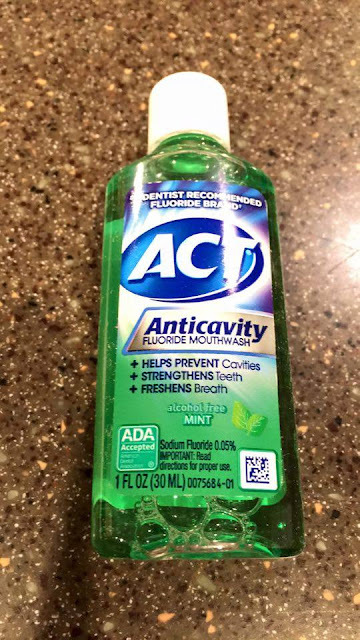 My kids loved this mouthwash! We haven't tried this, yet. But I love that this nighttime sleep aid is non-habit forming. 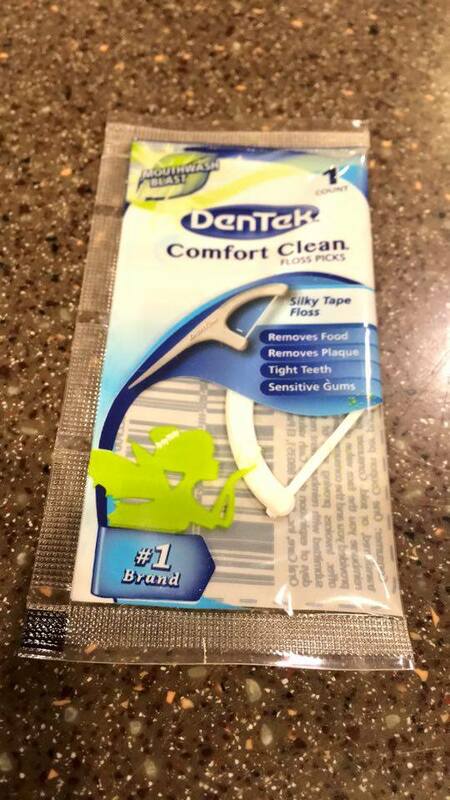 My husband prefers floss picks than dental flosses. He says this is perfect for tight teeth like his. 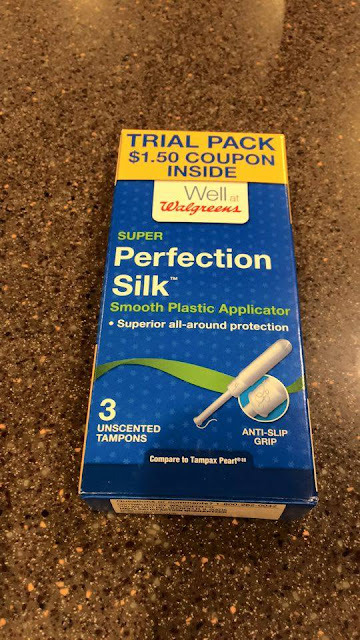 These are not for me, but my daughter grabbed the box as soon as she saw it. 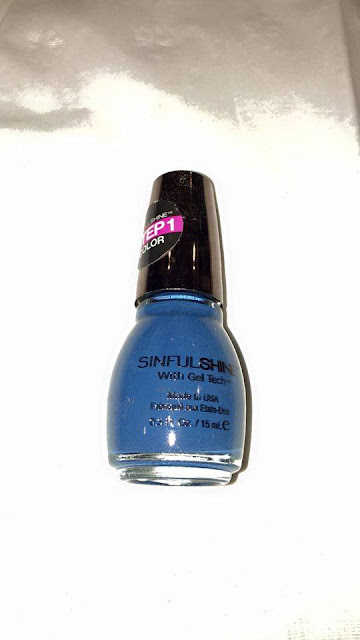 A nail polish usually stays on my nails only for a day. This one lasted longer. 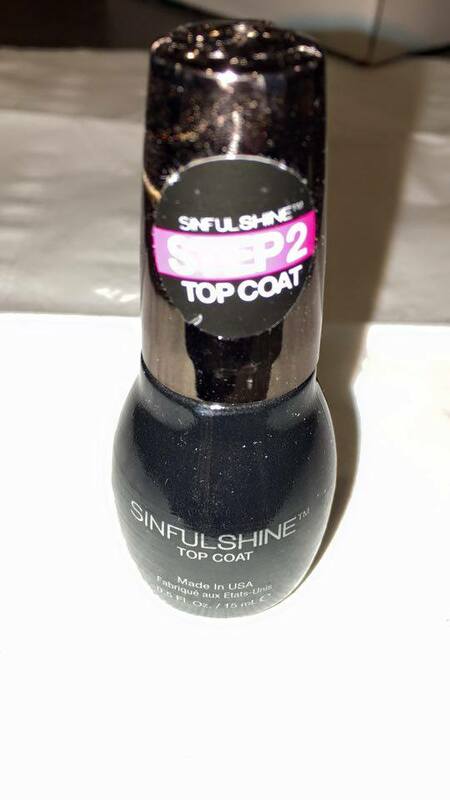 I love that it came with a bottle of top coat. 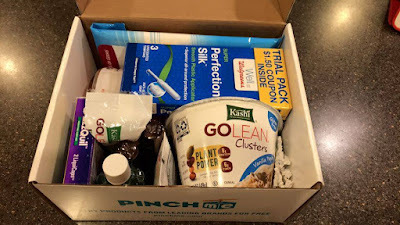 Overall, I love all the stuff in my PINCHme box and I can't wait for the next box. They recently launched the PINCHme monthly subscription box where you will be able to try products from leading brands, completely for FREE. What's the catch? Zilch! All they ask is for your feedback on the products. 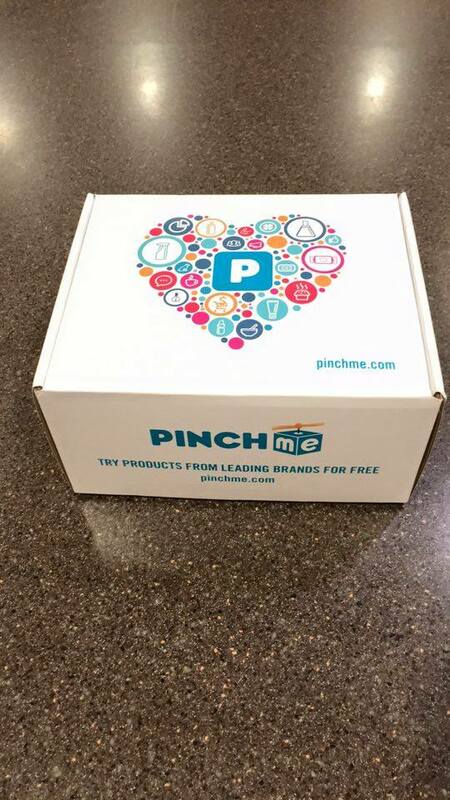 Every month, an amazing range of free samples are released on PINCHme for members to claim. 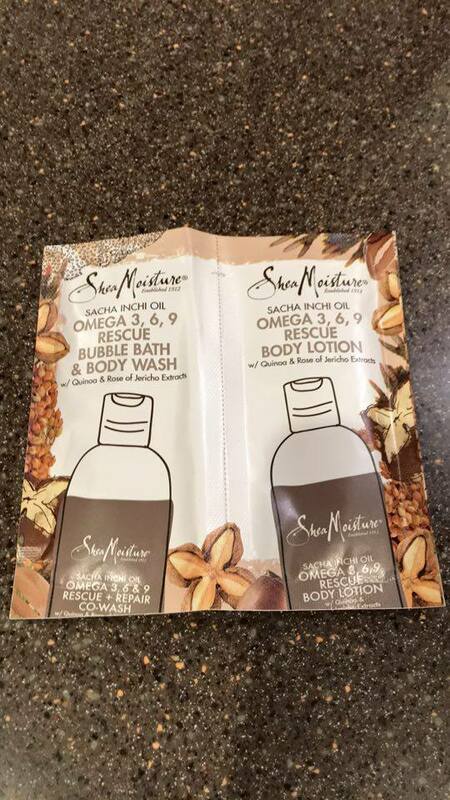 These samples include grocery, baby, pet, beauty, home and personal care. Be sure to visit PINCHme.com for this month’s Sample Tuesday on May 10th at 12 Noon EST to claim new free samples! So, how do you get FREE samples? Just sign up for free now on PINCHme.com using my referral link http://pmgi.go2cloud.org/SHEF. 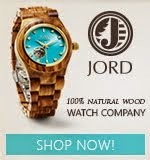 Complete your member profile, then order free samples relevant to you. Once you get your samples and tried them, give your feedback! Easy peasy, right? 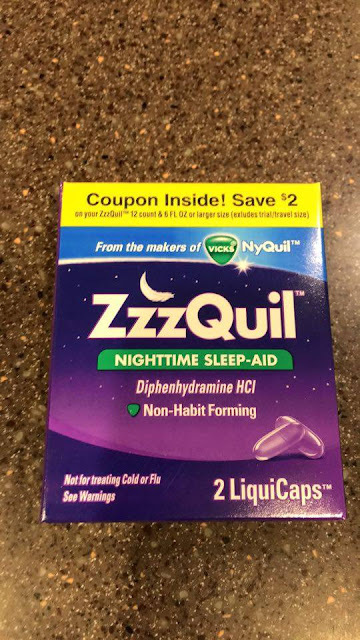 Disclosure: Product/s mentioned above were sent to me by PINCHme for evaluation purposes. No monetary compensation was received to write the review. All opinions expressed here are 100% my own. However, I only recommend products or services I use personally and believe will be good for my readers. I love Pinchme. I receive them too.